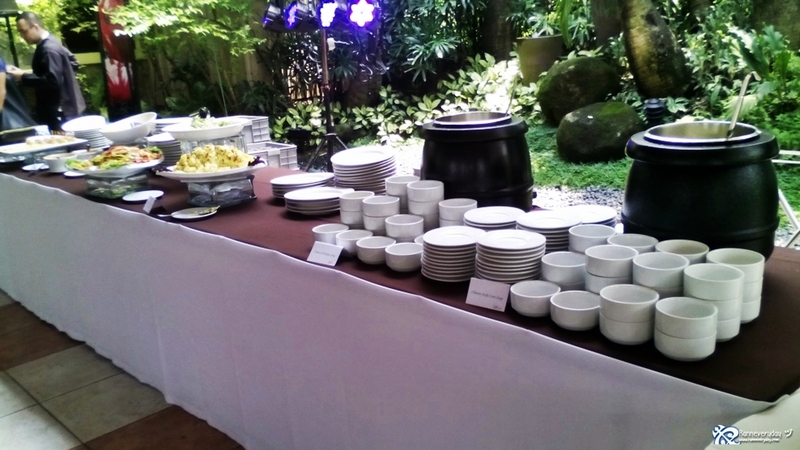 In every events and occasions, there’s one thing that we shouldn’t be missed—the food. 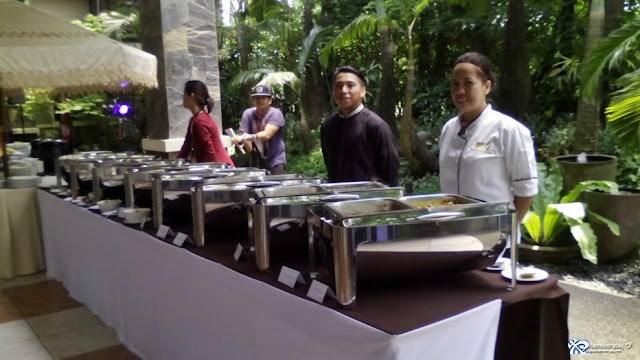 Special events like weddings and company parties and occasions like birthdays and debut, a grand celebration requires sumptuous food and drinks for every guest. In catering services, a leading company is known for being strong in the industry for the past 26 years—Manila Catering Services offers good and quality food and service for every events and occasions. Established in 1988, Manila Catering Services was a small scale diner-type restaurant in Malabon known as “Mr.Spoon.” After a year, Mr.Spoon was replaced with “Manila Catering Services” after establishing a stable clientele for catering and canteen operations. 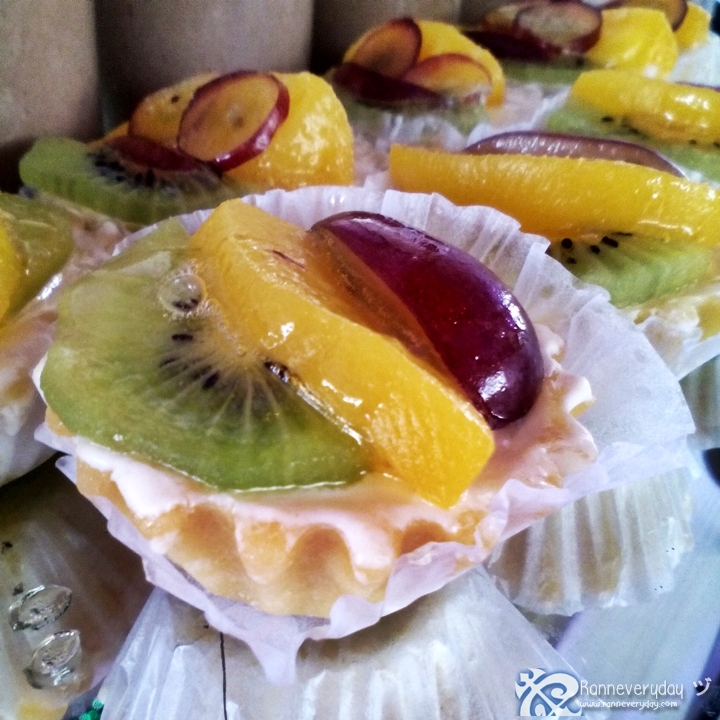 Since then until now, the company continued to flourish in the Food and Beverage industry gaining business credibility from different opportunities from its Food and Beverage Concession Operations, Airline Catering Operations, Commissary, Restaurant and Retail and Banquet Operations. Manila Catering Services offers different delicious cuisines, beverages and desserts. 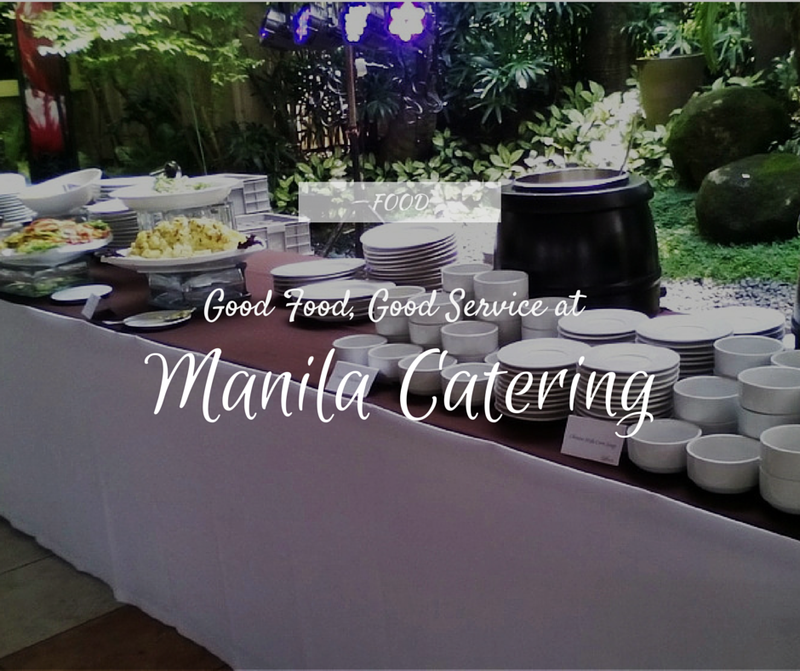 From Asian to Western and classic Filipino dishes, Manila Catering Services ensures good quality of food to their customers. You can choose different type of meat dishes such as beef, pork, chicken and fish. 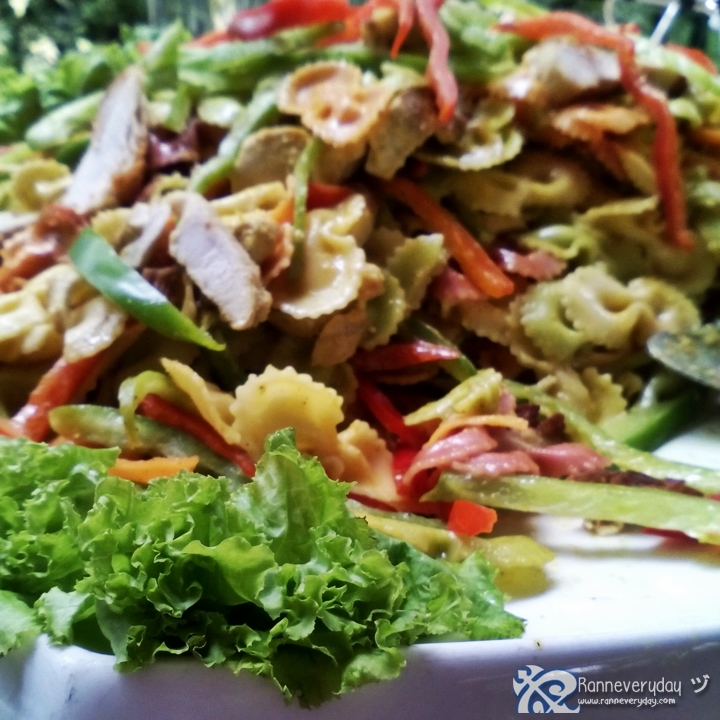 This also includes different pasta dishes and soups for the guest to enjoy. From left to right: Pork Strips with Mushroom in Oyster Sauce, Chicken Parmigiana, Korean Beef Stew and Thai Beef Curry. Salad dishes should not be missed. 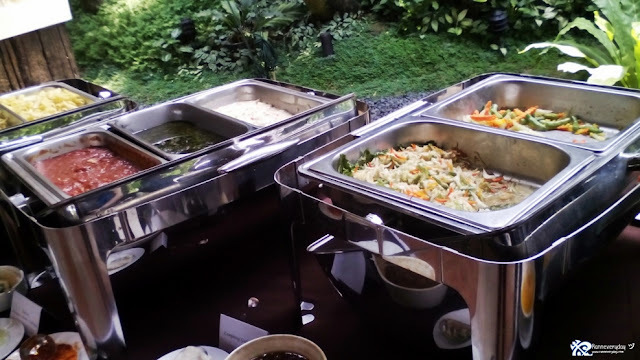 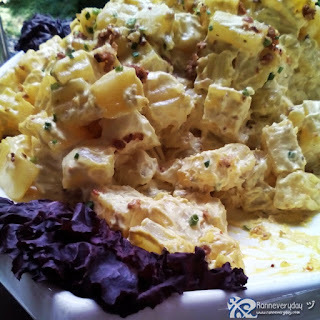 Manila Catering Services offers different delicious and healthy salad dishes to enjoy. 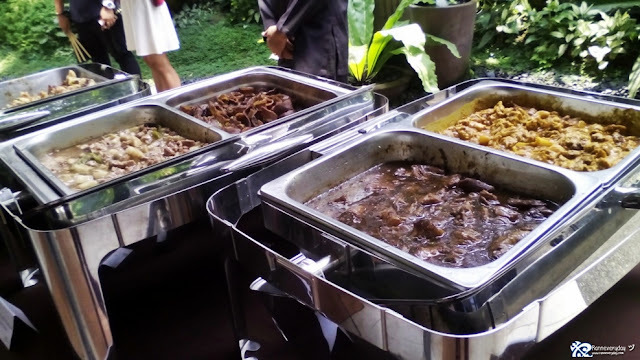 this dish is one of my favorite from Manila Catering. 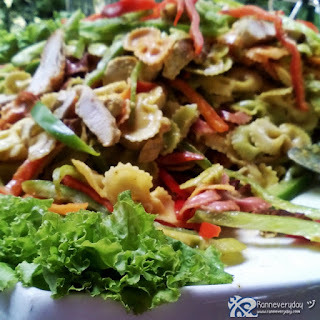 Tasty Pasta Salad with Grilled Chicken, tossed in French dressing. 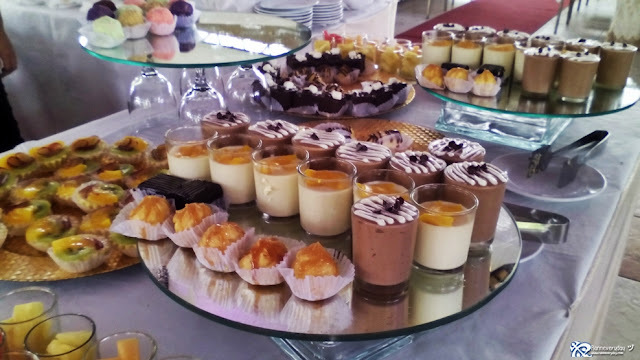 Desserts are also our favorite part of the meal. Manila Catering Services offers assorted sweets such as tarts, cakes and other pastries. 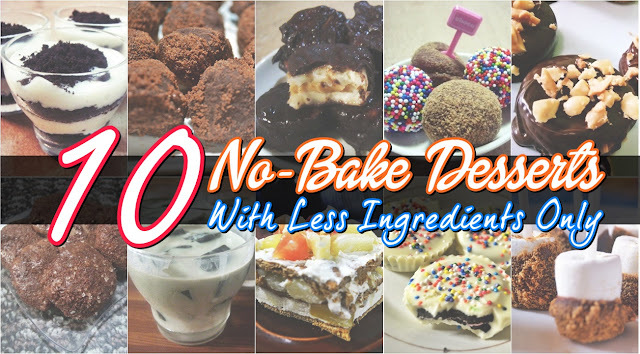 You can also enjoy their s’mores bar and make your own s’mores. Assorted desserts at their dessert bar. 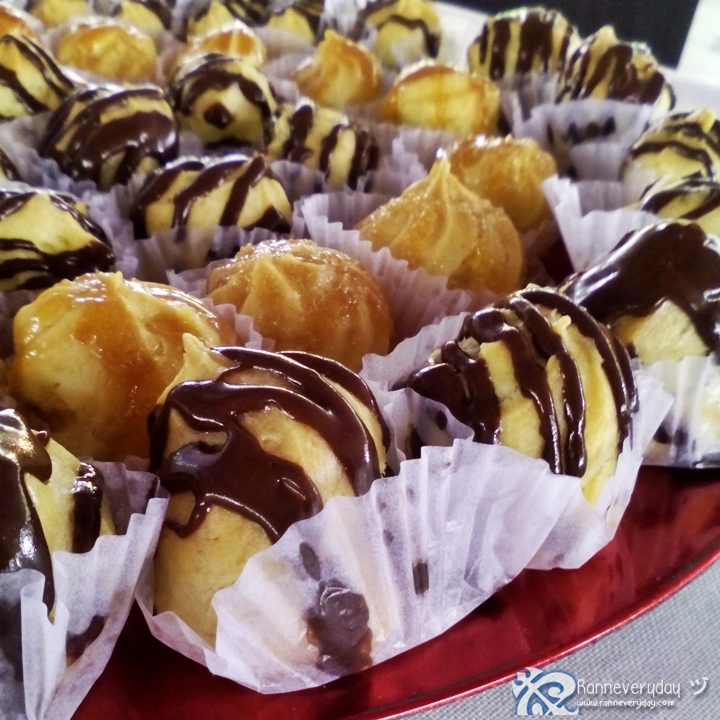 Assorted cream puffs drizzled with chocolate and caramel syrup. 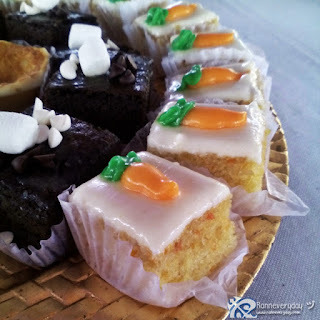 For cake lovers, you can enjoy this carrot cake bars and delicious brownies. 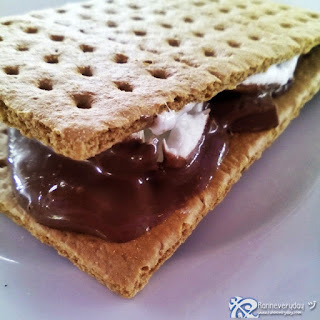 Love s'mores? Enjoy making your own campfire s'mores at their s'mores bar. Manila Catering Services is affiliated to Manila Catering Corporation, who believes in a culture of quality. 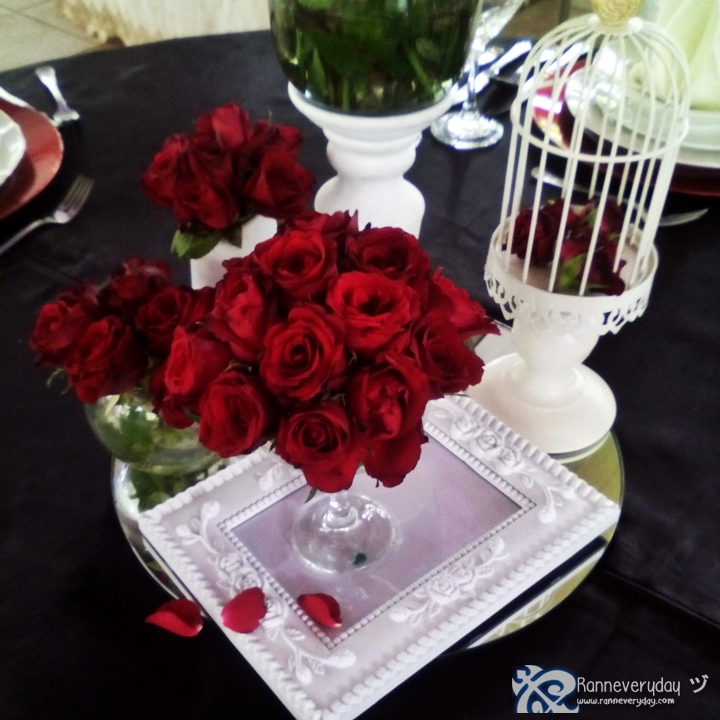 Quality in every detail is the company’s tagline prioritizing food safety and quality standard concerns. 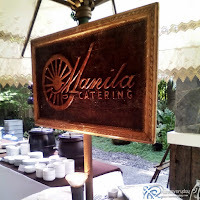 With the mission of providing efficient and sustainable quality systems, processes and services in all business units to ensure profitability, growth and competitiveness, Manila Catering Corporation is accredited and re-enforced by external audits from Bureau of Quarantine, Food and Drug Administration, Halal Development Institute and other programs. 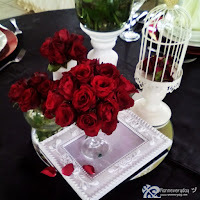 Packages such as for weddings and other parties are available thru their website. 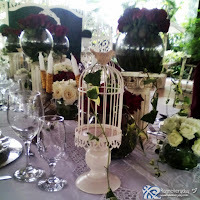 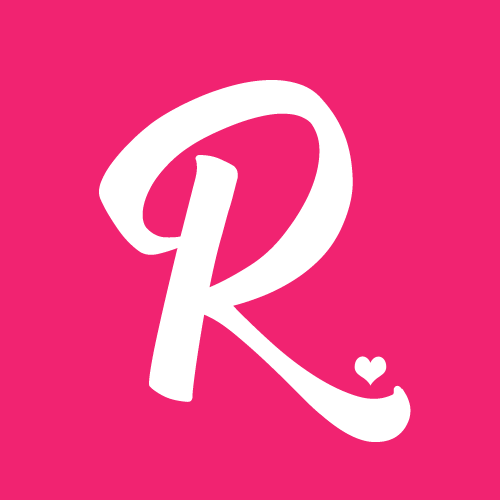 Follow them on Facebook to know more about Manila Catering Services. 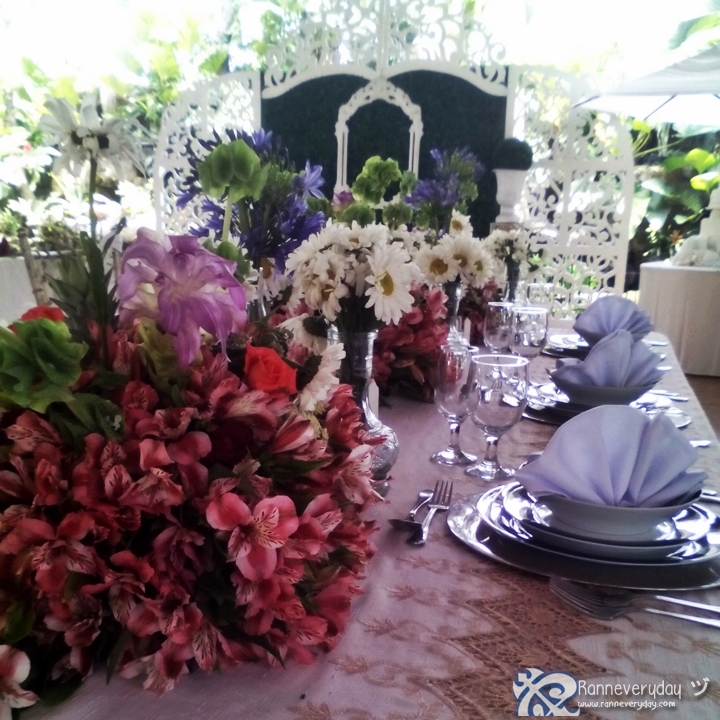 Book now to avail their services and packages, perfect for your catering needs.